Dockstavarvet has built one Murray Cormack 52 Pilot Launch for the Bristol City Council on commission from Murray Cormack. 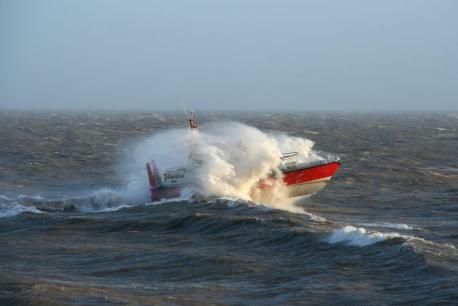 The Pilot Boat is 15.5 m long with a beam of 5.17 m. The engine rating is 2×380 hp with a cruising speed of 20 knots. P.V. ROBINA FISK portrayed by Beken of Cowes on the delivery trip to Bristol in 1988. P.V. 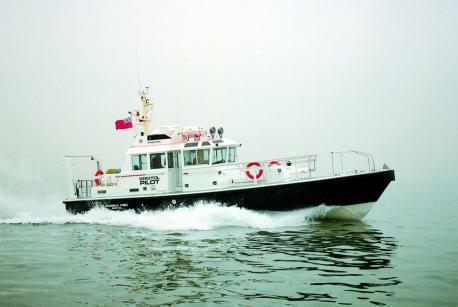 ROBINA FISK still in service and performing 100% in 2010.